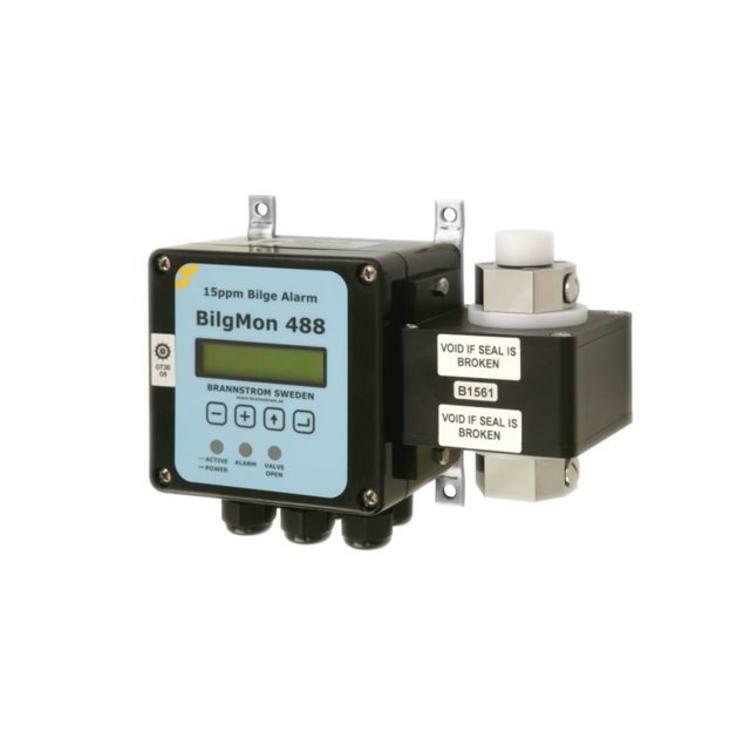 BILGMON 488 - Beukers Marine Instrumentation B.V. 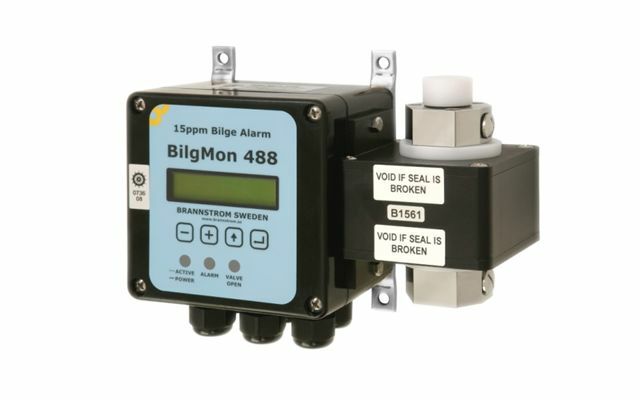 The 15ppm bilge alarm type BILGMON 488 is type approved to meet the requirements of IMO Resolution MEPC.107(49), and with its small dimensions it is ideal also for retrofit on existing separators. The smart detachable measuring cell with wireless communication is easy to remove and replace with a newly calibrated cell, if this is preferred to having the system accuracy checked on board. On special request the BILGMON 488 is also available as a 5ppm version meeting the requirements of Class notation “Clean Design”.